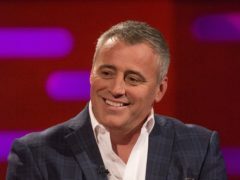 Friends star Matt LeBlanc has revealed he took a souvenir from the set of the hit sitcom. 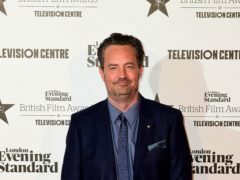 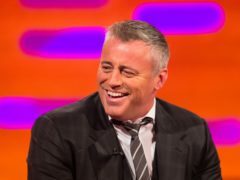 Matt LeBlanc has revealed he was once mistaken for the father of his famous character from Friends. 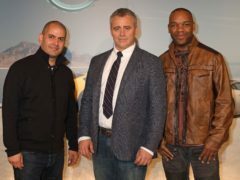 Matt LeBlanc’s appointment as a host on Top Gear two years ago was a surprise to some, but not to fans of the show. 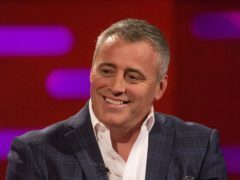 Matt LeBlanc has said he still gets recognised as Joey from Friends, even in some of the most remote places on the planet. 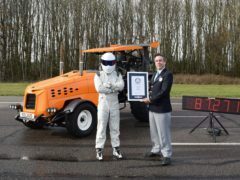 Top Gear’s mysterious high-speed racer The Stig has set a new world record in a uniquely modified high-speed tractor. 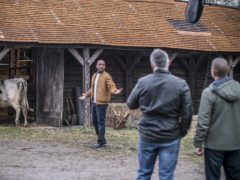 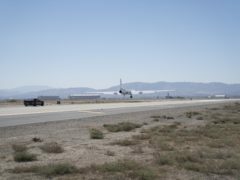 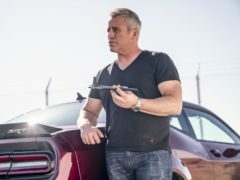 Matt LeBlanc will test the world’s fastest-accelerating car with a little help from Nasa in the latest Top Gear episode. 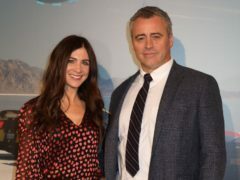 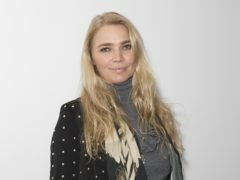 Top Gear host Matt LeBlanc has stepped out in public with his rumoured girlfriend Aurora Mulligan. 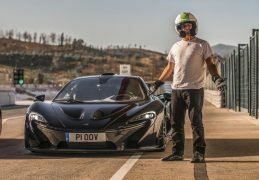 Top Gear host Matt LeBlanc has suggested the current presenting team takes a different approach to their predecessors when working abroad. 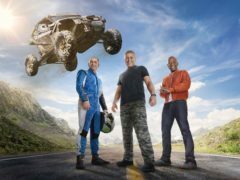 Top Gear has teased its upcoming series with a new trailer featuring flying cars, martial arts and what appears to be a demolition derby.